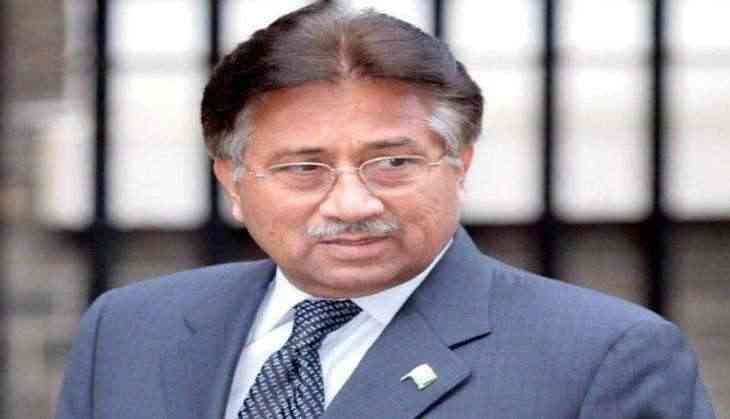 Pakistan's Supreme Court on Tuesday assured former dictator General Pervez Musharraf that high-level security will be provided to him if he returns to the country to face the trial in a high-profile treason case. Musharraf, 75, has been living in Dubai since 2016. The former Army chief is facing a high-profile treason case and has been declared absconder due to his persistent failure to appear before the special trial court set up to try him in the case. A three-member bench, presided by Chief Justice Saqib Nisar was hearing a petition on Tuesday pertaining to losses suffered by the country after the promulgation of the National Reconciliation Ordinance (NRO) case in 2007. Nisar asked Musharraf's lawyer Athar Shah why did he not return to Pakistan, the Dawn newspaper reported. "He left the country on the pretext of pain in his backbone but he can be seen dancing abroad," Nisar said. The lawyer responded that the former military ruler respected the courts but could not return because of security issues. The chief justice said that the head of the Rangers force in the relevant province will be responsible for Musharraf's security upon his return to the country, the report said. Musharraf will also be offered the services of best available doctors in the country if he comes back, Nisar asserted. The court also ordered to de-seal Musharraf's farmhouse to accommodate him upon his return. The case pertains to the recovery of a large amount of public money wasted allegedly by former presidents Musharraf, Asif Zardari and former attorney general Malik Qayyum in the wake of the NRO in 2007. During Tuesday's hearing, Musharraf's lawyer presented details of his assets in Pakistan and abroad. According to Shah, Musharraf owns nothing in the country, whereas he has a flat in Dubai and a farmhouse in Chak Shahzad that has been leased in Musharraf's wife's name.